The Grottoes Cardinals were a staple of the league up until the 2004 season. The team disbanded with hopes of returning with a new ballpark. 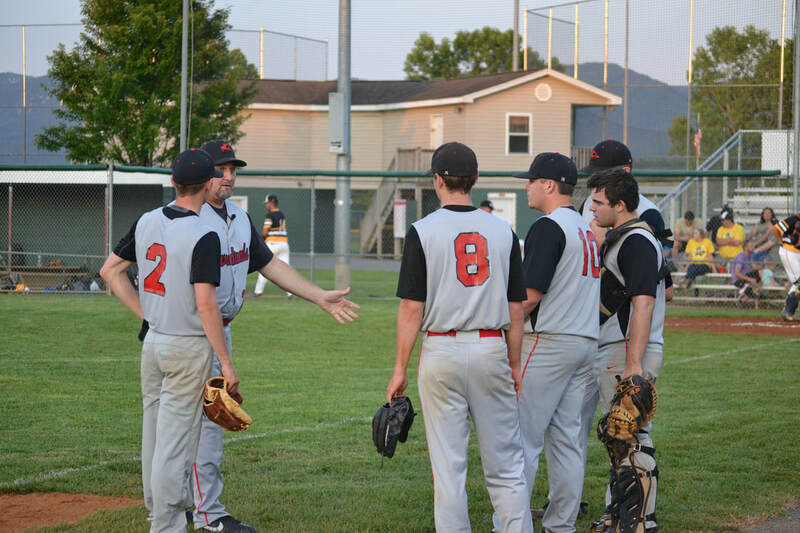 It wasn't until the 2015 season when those hopes came to fruition and the new Grottoes Cardinals entered the league. The team plays their home games at Shifflett Field located at 1100 20th Street in Grottoes.